ASA University Bangladesh (ASAUB) organized a discussion program on the occasion of the birth anniversary of Father of the nation Bangabandhu Sheikh Mujibur Rahman and National Childrens Day on Monday, reports in a press release. Md. 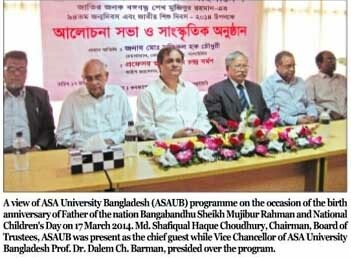 Shafiqual Haque Choudhury, Chairman, Board of Trustees, ASAUB was present as the chief guest while Vice Chancellor of ASA University Bangladesh Prof. Dr. Dalem Ch. Barman, presided over the program. Prof. Md. Muinuddin Khan, Adviser & Former Vice Chancellor of ASAUB, Prof. Dr. A.K.M. Helal uz Zaman, Treasurer, Prof. Dr. Abu Daud Hasan, Dean, Faculty of Arts & Social Science and Chairman, Dept. 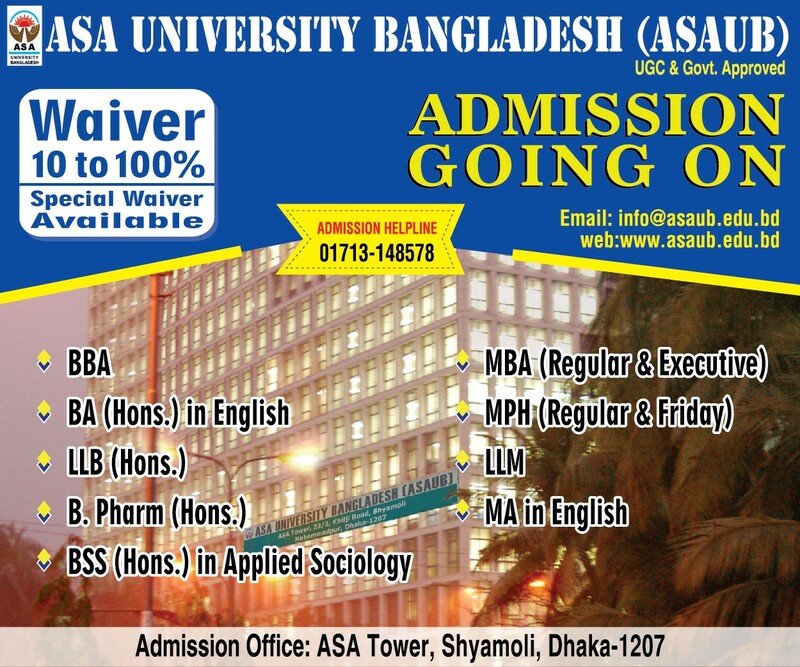 Of English, Prof. Dr. Iqbal Hossain, Dean in Charge and Chairman, Dept. 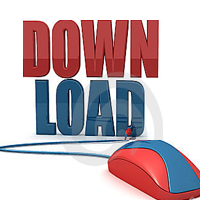 of Business Administration, Md. Saiful Islam, Dean in Charge, Faculty of Law and Chairman, Dept. of Law.